When faced with making a life changing decision, Tony believes seeking professional advice from a trusted advisor is critical. His ability to identify his clients’ particular issues helps him provide realistic independent advice. Tony and his team entrench themselves in their clients’ lives to accurately assess their motivations and understand how they can achieve the best possible outcome for them. Tony believes an important part of embarking on a journey with a client is to develop a relationship where they can be coached and mentored along the way. He likes the peace of mind that comes from taking his clients to a better position and to that end; his eye is always on the horizon. 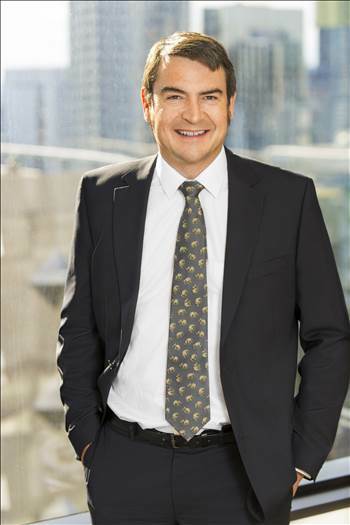 Tony has a unique understanding of business, developed from his experience as a Chartered Accountant, his academic studies (MBA – Monash University) and industry experience. Tony spent five years as Business Manager/Financial Controller at the Phillip Island Nature Park (the Penguin Parade) and managed several key business divisions including human resources, finance, retail, food/beverage, business development and information technology. He has also provided advice to indoor play centres, equipment hire companies, franchisees/franchisors, amusement park operators, accommodation owners, crown land lessees and various crown land managers. ‘My team and I have created outcomes for our clients, when others have said it’s not possible. We pride ourselves on achieving the impossible’.